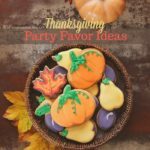 Link to Thanksgiving craft video. Tape off with painter’s tape the area of the pumpkin where you want to put the glitter on. Tape off halfway, horizontal, diagonal, or any design you want. Make sure that the tape is pressed down into all of the curves and clefts. After that, paint the rest of the pumpkin with the gold craft paint. Several coats of paint might be required for covering the pumpkin fully. Sprinkle gold glitter onto the painted portion when the paint is still wet, which will help the glitter to be set on the pumpkin. You will not need any glue if you apply glitter on the wet paint. All the glitter will be set nicely once the paint gets dry. Apply more glitter if you want your pumpkin to be glittery and sparkly. When the paint is completely dry, knocks off the excess glitter by gently tapping the pumpkin. Wrap a beading wire around the end of the pumpkin stem. The open end of the wire should be longer than the length of the stem. Bend the open end of the beading wire to hold the place card. 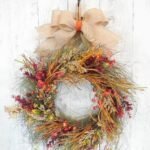 We love this rustic Thanksgiving craft ideas for placeholders too! 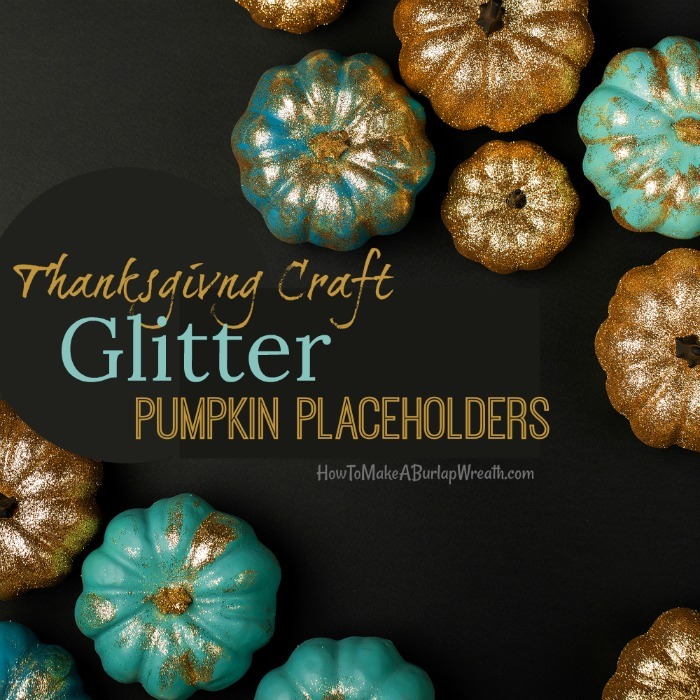 As a Thanksgiving craft, these adorable glittered pumpkin place card holders are certain to wow your guests and to transform your home into a cuter and more festive place! 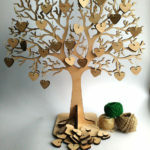 You can also use them as small gift items, giving your guests a pumpkin each after the party is over. 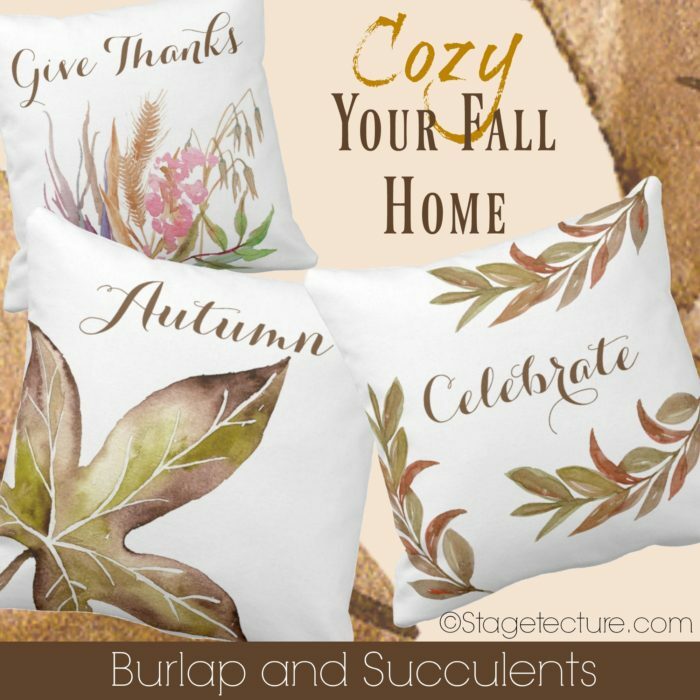 For more Thanksgiving table setting ideas, visit our Burlap & Succulents shop! 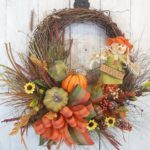 This is Stephanie at http://www.sweetgumlife.com and http://www.thewritesteph.com.